The Regulatory Council of Ribeira Sacra-Galicia-España. D.O. 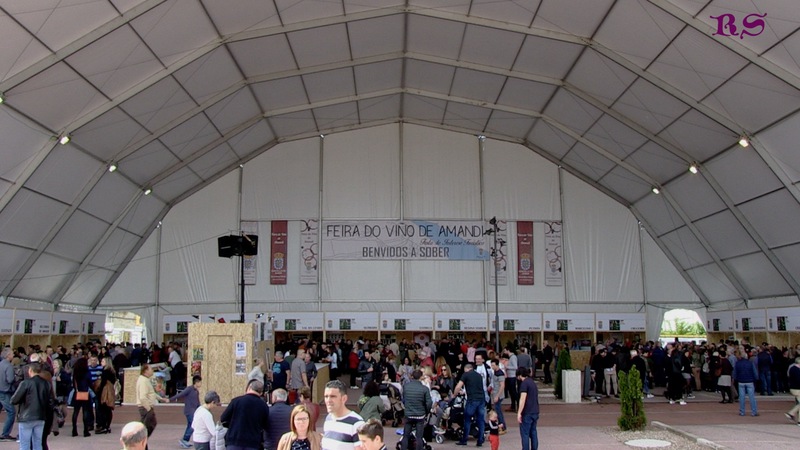 Ribeira Sacra, along with 26 other denominations, participates in the third collective and simultaneous toast for D.O. 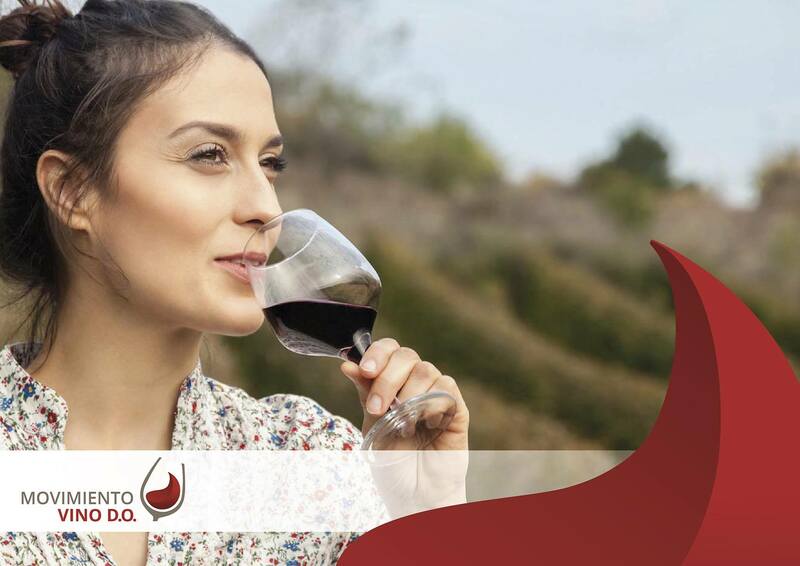 On Saturday, May 11, the third edition of the DAY MOVIMIENTO VINO D.O will be held. On this day, promoted by the Spanish Conference of Viticultural Regulatory Councils (CECRV), 27 Denominations of Origin will toast at 13:30 simultaneously, in different parts of the Spanish geography, for the D.O. wine.